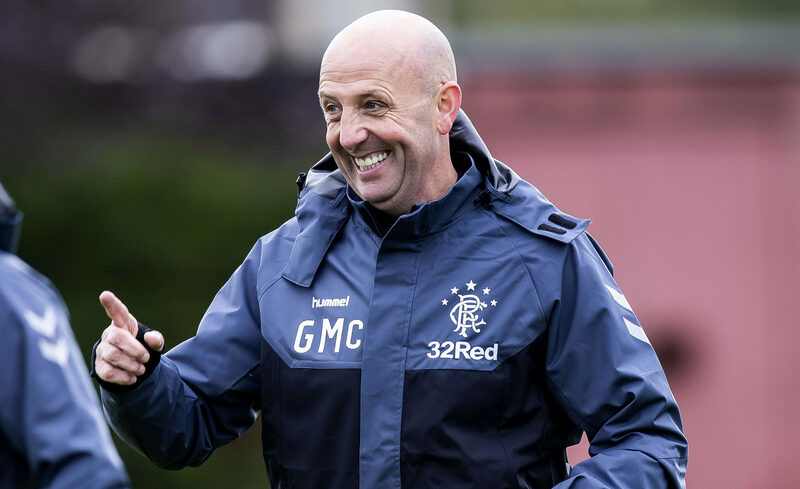 RANGERS will emerge as a stronger force in the second half of the season. 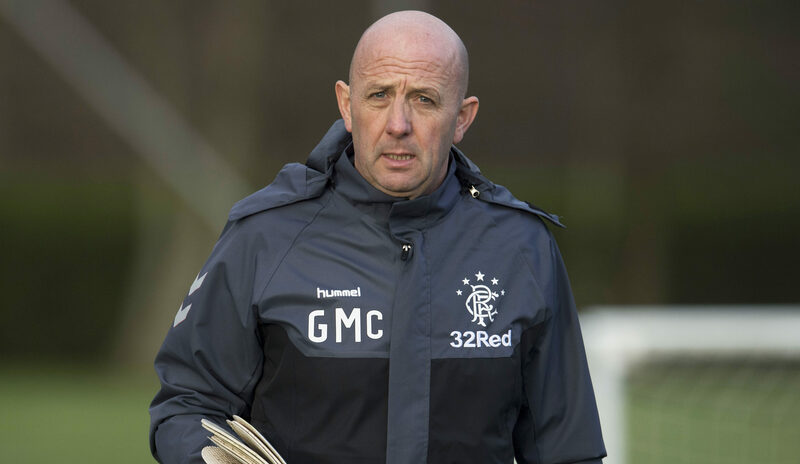 RANGERS assistant manager Gary McAllister admits they need to address their "discipline problem". 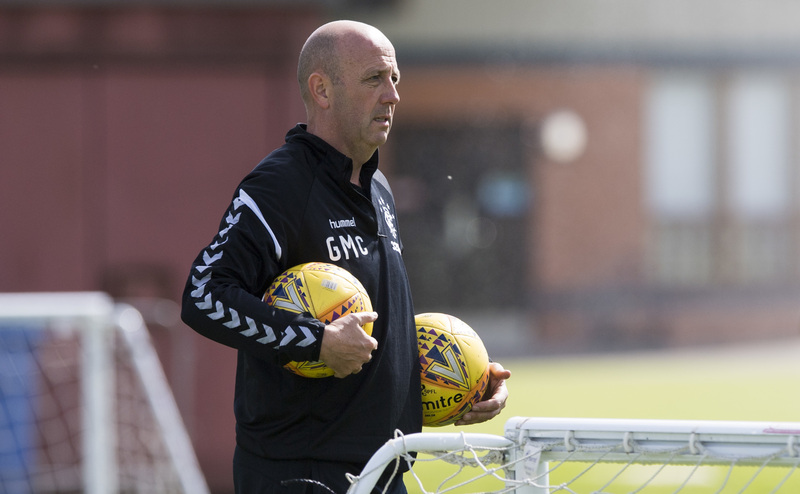 RANGERS assistant manager Gary McAllister knows Betfred Cup success could be a major catalyst for the club to achieve greater things. 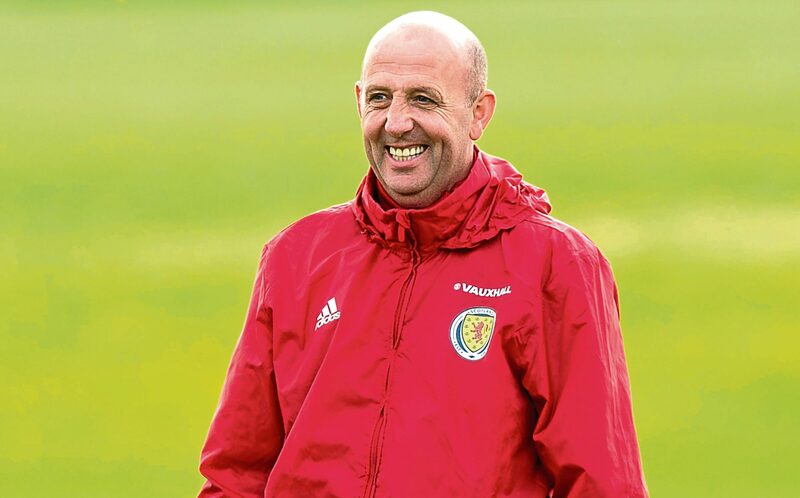 GARY MCALLISTER has only ever attended an Old Firm game as a neutral. 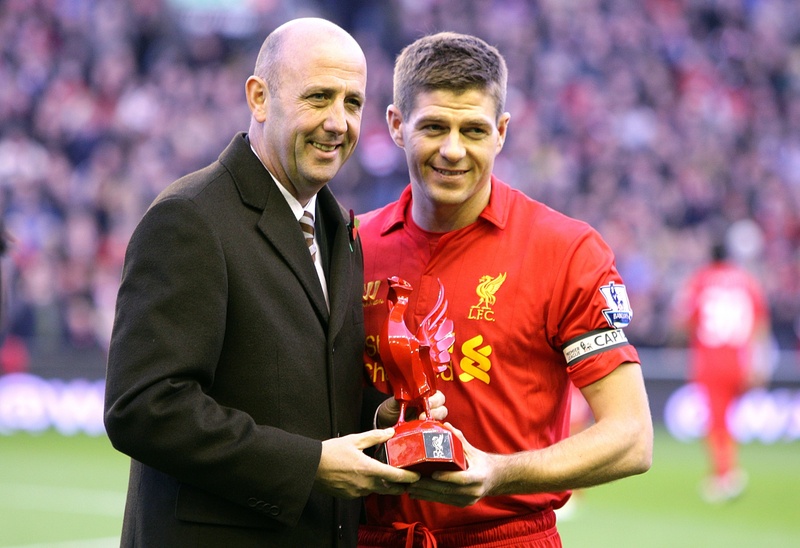 IT was the worst of times at Liverpool when Brendan Rodgers hired Gary McAllister. 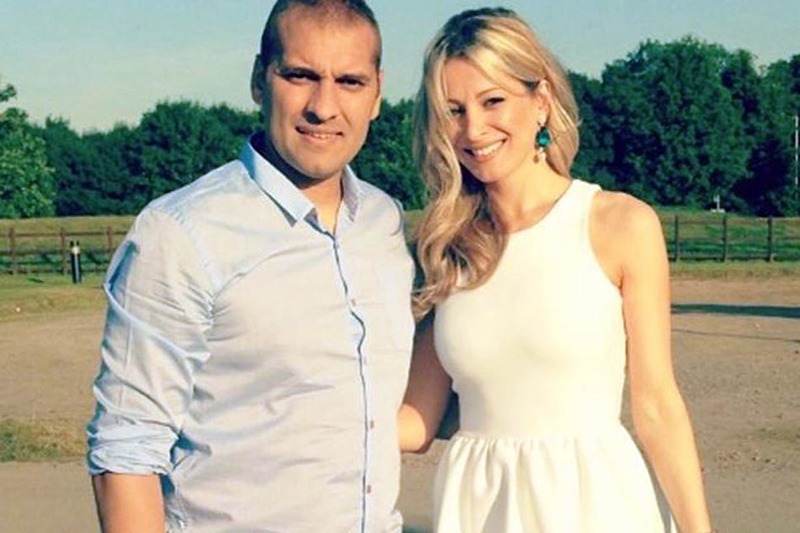 CELTIC legend Stiliyan Petrov has revealed how his wife nagged him into fighting for his life.